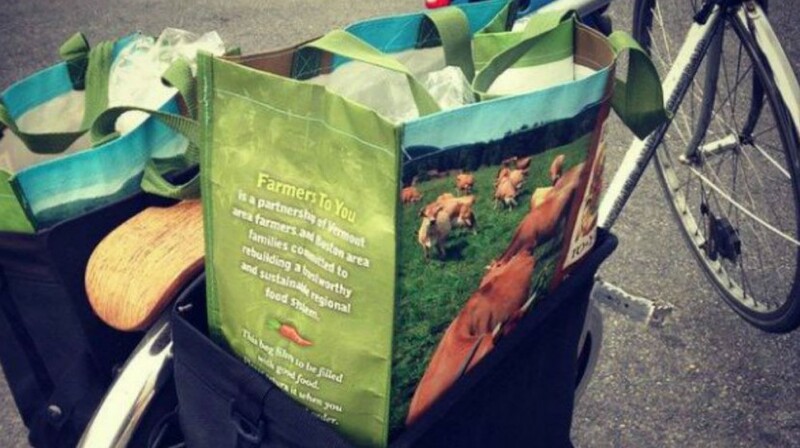 Farmers to You is solving a problem facing a lot of consumers in big cities -- no access to local, farm-grown produce. This startup is taking the transportation onus off the farmers and getting fresh, healthy food to consumers who often don't have access to it. 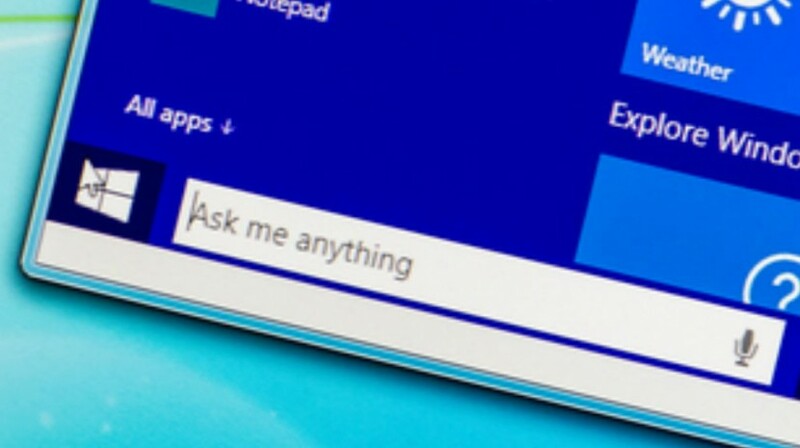 Windows 10 comes pre-loaded with the virtual assistant Cortana all ready to work for you. Tools like Cortana can really boost your productivity and give you quick answers when you need them. Here's a guide to getting started with Cortana. Keeping up with employment regulations can be quite a task for a busy small business with limited staff. 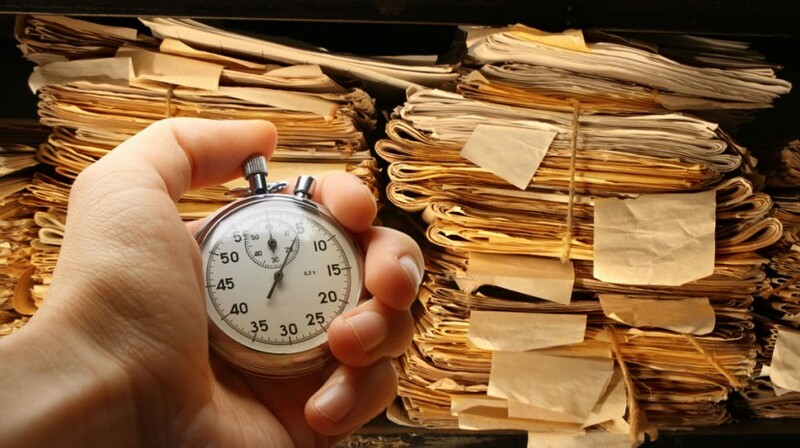 Here are five best practices to follow when tracking employee time on the job. When it's simply not feasible to add a permanent employee to your team, freelancers can be a reliable alternative that cuts staffing costs. 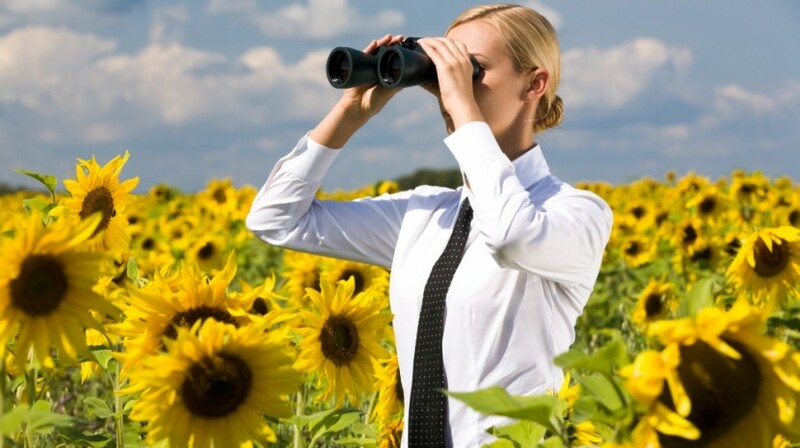 Here are 35 places to find the right freelancer for your specific needs. 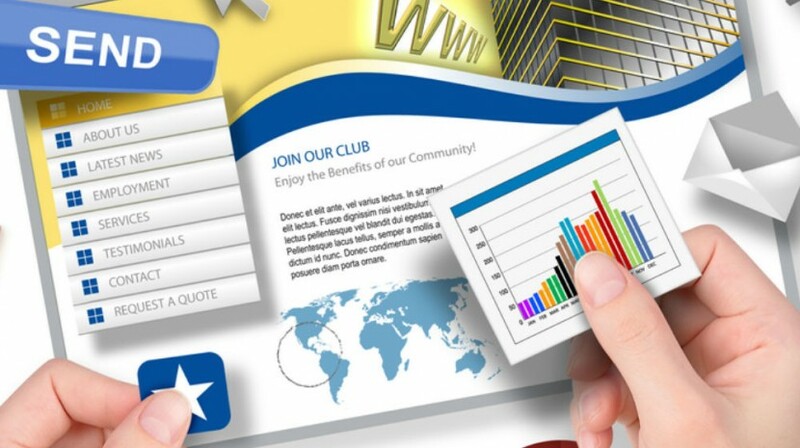 Many considerations go into creating your business's first website. Cost need not be one of them. Many free services exist that let you scale your business as you grow. Choose the one that works best for you. Here's how to get started. 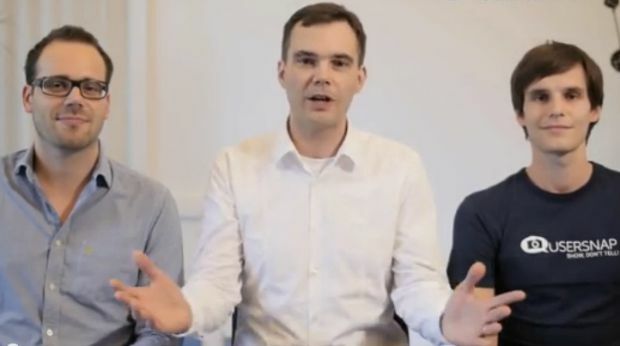 Usersnap has created a tool that makes it easy for small businesses to receive bug reports on their websites. 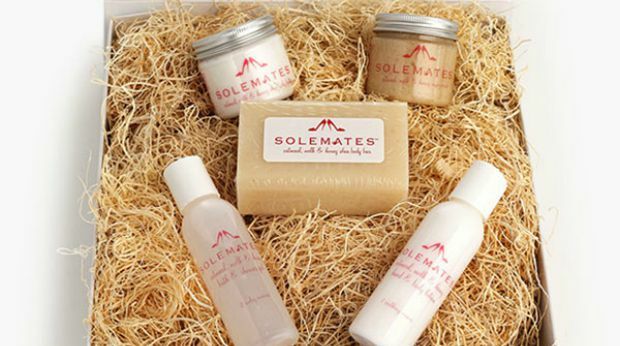 Read how the company does it and how the idea started in this week's Small Biz Spotlight. 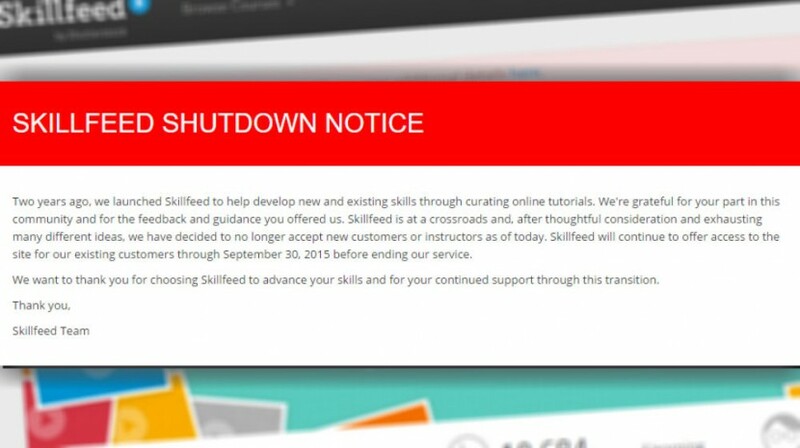 Skillfeed.com, the video tutorial resource site owned by Shutterstock has shut down. Find out what that means if you've uploaded videos to the site, have a subscription, or are owed money for your tutorials. 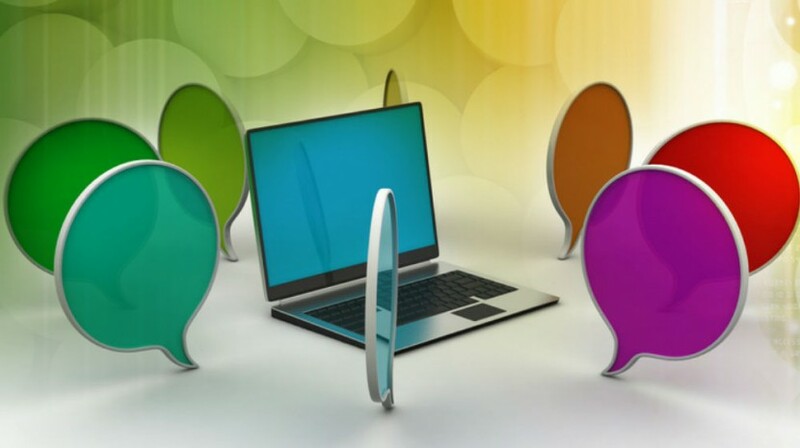 What Live Chat Software is Best for Your Small Business? If your small business is considering adding a live chat option to your website, there are things to consider first. And then you'll need to pick the right platform to get live chat implemented. Feeling chained to your desk? That feeling got you feeling bad about yourself? New research shows that the little motions you make while sitting at your desk, like kicking your feet, can actually improve your health. Becca Brown, the founder of Solemates, says the key to her entrepreneurial success is to follow three words of her college lacrosse coach: "Act as if __." 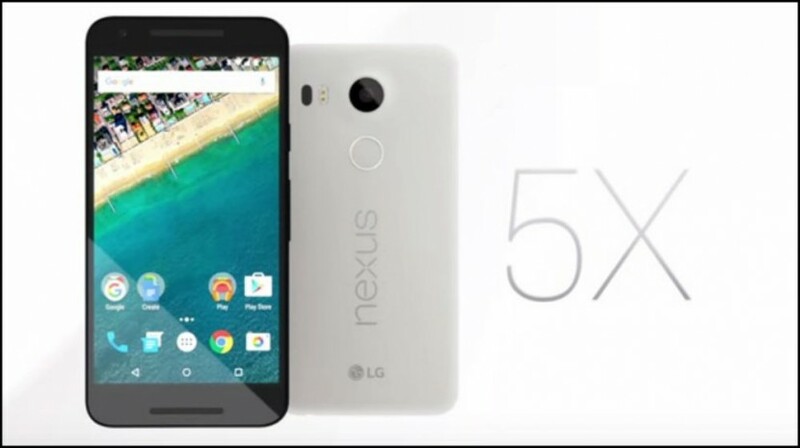 Google today introduced the latest smartphones in its Nexus line. The Nexus 5X and 6P each contain a fingerprint scanner, among their top new features. Each is available for pre-order starting today. 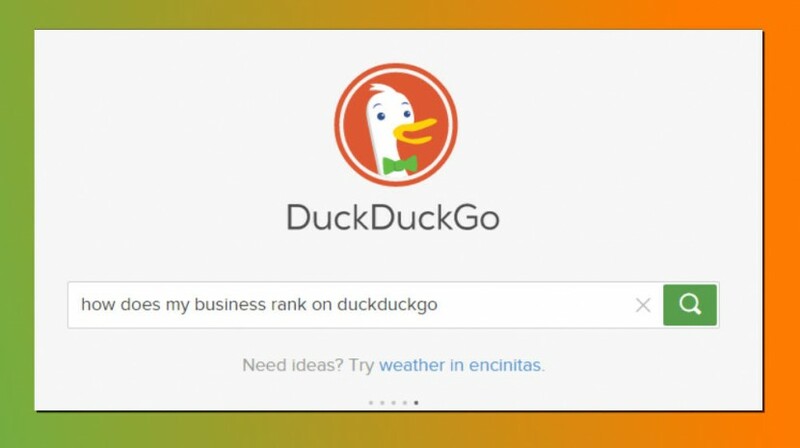 DuckDuckGo is a search engine that goes against the trend of its counterparts. The site says it doesn't track any of your activity. So, should you care where your small business ranks on this site?